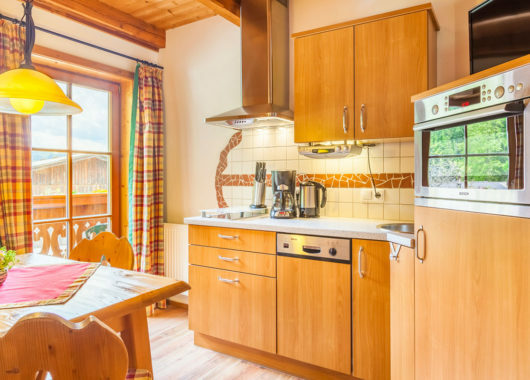 Situated in a sunny location on the edge of the forest, near the gushing stream you’ll find our ancestral Hacklbauer Farm – a holiday paradise for families and nature-lovers. Away from main roads, the secluded location of our farm is perfect for families with children. 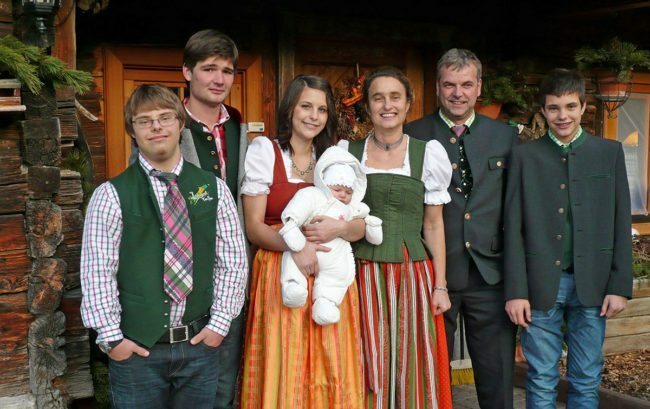 Wide, open fields surround the farm, where lots of animals roam around, colourful flowers bloom and the hospitable Walchhofer Family lovingly run their farm. Here you can relax and unwind – the rustic, country-house style of our three high-standard apartments sleeping 2 – 8 persons will charm you. 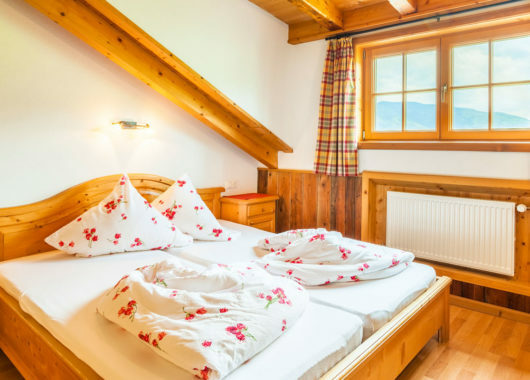 Our apartments in Altenmarkt are equipped with 2 separate bedrooms, bathroom with shower and WC, living room / kitchen, private infrared cabin sauna, balcony, satellite TV, radio and free internet access. The exciting daily routine on the farm and the conscious handling of nature are a great experience for families. 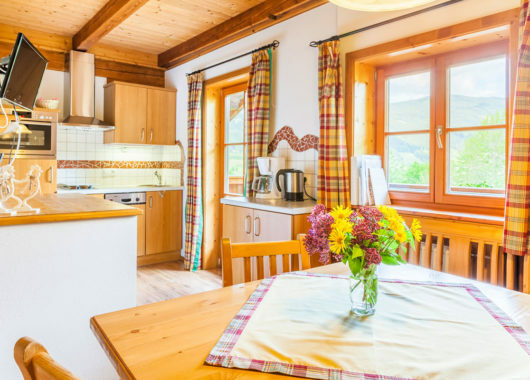 A large children’s playground, a barbecue, lots of activities around the farm and the warm hospitality promise an unforgettable farm holiday in Salzburger Land in Austria. 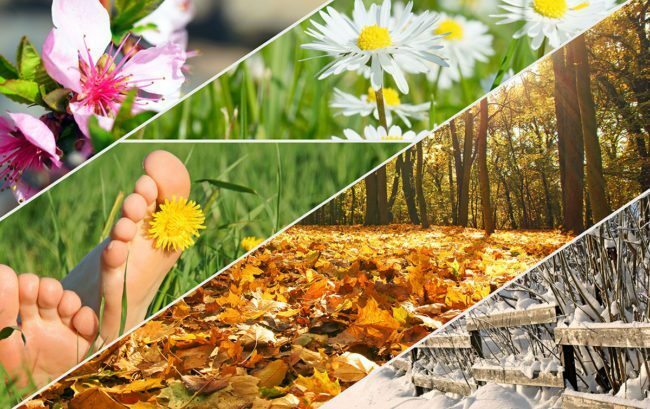 Spring, summer, autumn and winter – explore the beauty of every season and experience the many activities on offer. On a farm holiday there’s plenty to see and do. 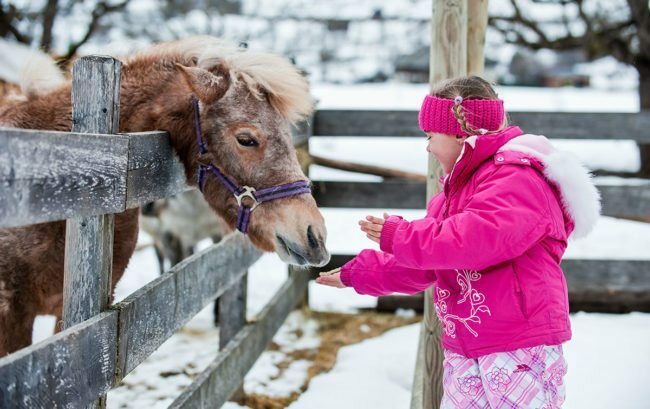 Our farm animals, large and small, are particurlarly popular amongst our guests. We set great store by the personal care of our guests, so that you feel right at home on your relaxing and active farm holiday. Our Hacklbauer Farm makes an ideal base for all kinds of activities. In summer you can start hikes right from the farm and in winter the well-groomed Tauern trail leads right past the farm. The nearby Altenmarkt-Radstadt ski area and the World Cup pistes of Zauchensee can be easily reached. Feel and experience nature once again, find peace and relaxation… that’s what we’d like to make possible for you on your farm holiday here in Altenmarkt.